Ehon hyakumonogatari [One hundred illustrated tales (of monsters and ghosts)]. Illustrated by Takehara Shunsen. 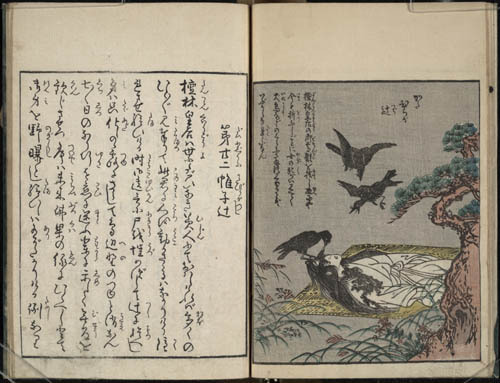 Edo: Kinkad , 1831. From the William Elliot Griffis Collection.